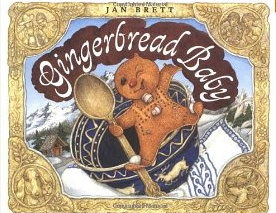 You wouldn't believe how many Gingerbread activities there are out there. I will link to a few, but just know that there are SO many more! 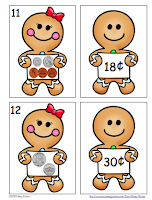 I bought a couple myself on TpT during the CyberMonday Sale, but I know there are SO many others and TONS AND TONS of free items as well!!! 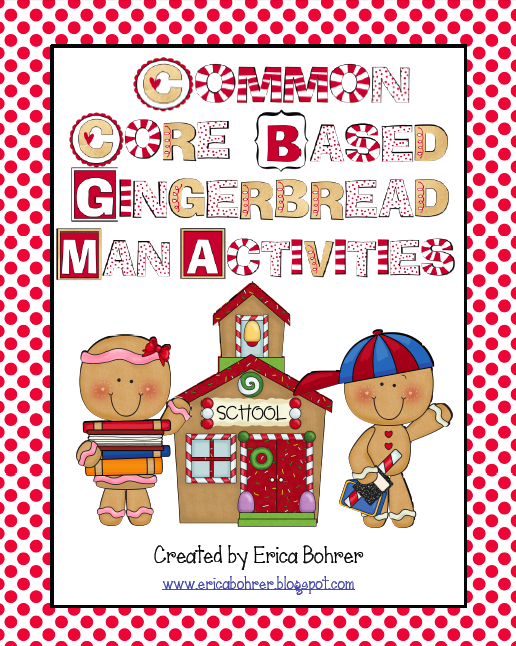 This Common Core Based Gingerbread Man Activities by Erica Bohrer is AWESOME!!! 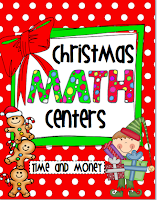 It has LOADS of centers and literature activities that were just perfect for what I was doing in my room. You need to check out this item if you're doing Gingerbread stories and also check out her blog. You will love it! 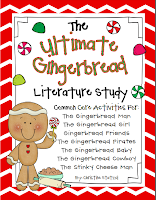 The Ultimate Gingerbread Literature Study by Christine Statzel is also a great buy. She has TONS of great product in her store as well. Check her out - I know I will be going back to see what else I "need". 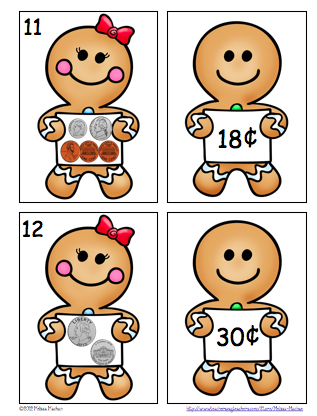 This one is a FREEBIE and SOOOOOO cute!!!! I will be using this this week with my kids as well. 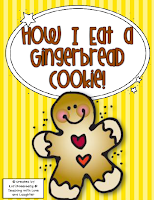 Lori Rosenburg of Teaching with Love and Laughter made this great activity and she has so many more fun ideas too! 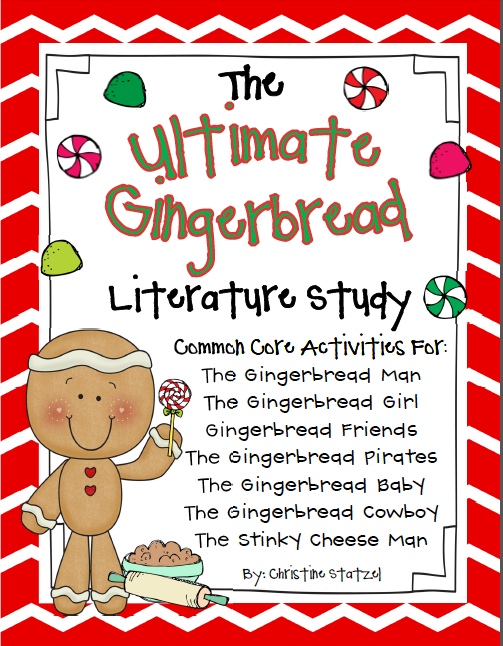 I hope you got some great ideas for using gingerbread stories!!! Thank you for the shout out. I am glad you like my packet. 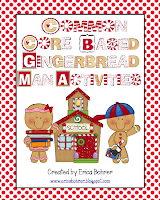 Lot's of gingerbread fun going on in your room! 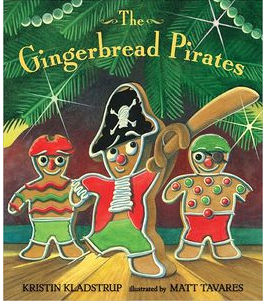 I haven't read the pirates book yet. I'll have to get it. 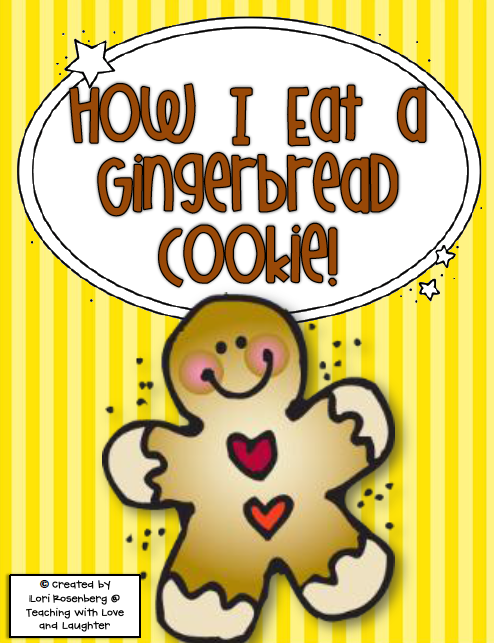 I'm so glad you like my little freebie! Thanks for the shout-out! Matt Tavares, the illustrator of Gingerbread Pirates, wnt to high school with me. 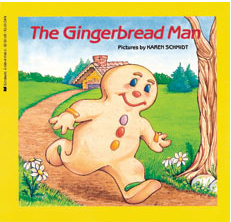 All his stuff is terrific!